"The gemstone that stole all the colors from the rainbow"
A rainbow of incomparable colours: some Tourmalines can be seen only once in a lifetime Some varieties are very rare and others less but they all present the characteristics of an excellent gemstone. 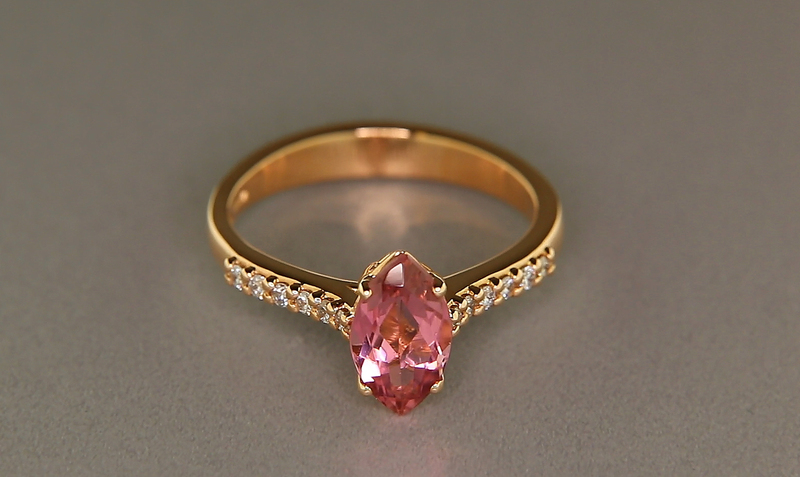 If you are looking for a colour that other gemstones can’t give you, try the generous tourmaline. 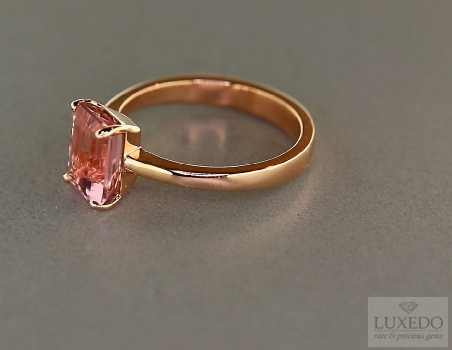 It is easy to fall in love with this splendid gemstone: if it happens it will be difficult to be distracted by others! "her crystal clarity and colour saturation define its quality. 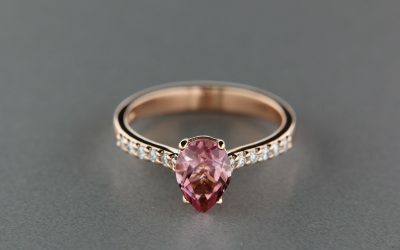 For the rarer varieties such as the Paraiba or the chrome tourmaline, please contact an expert"
Intense purple-red, animated by magnificent sparkles for this harmonious heart-shaped Tourmaline. 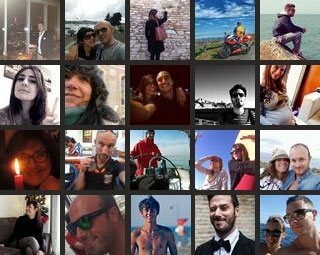 A gem of great personality, perfect to bring the most passionate of love messages. 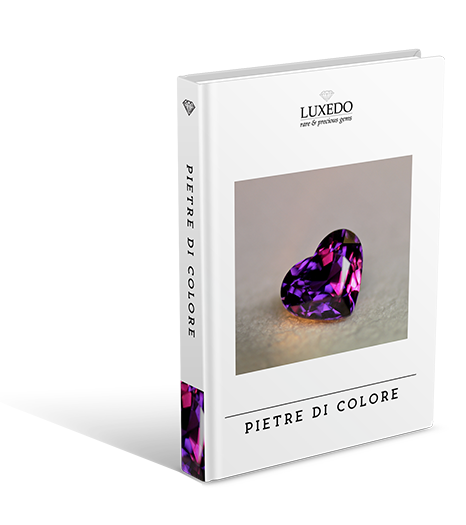 A unique color and an extraordinary brilliance, together with the most sought after cut among all, the heart cut, here realized masterfully with harmonious proportions. 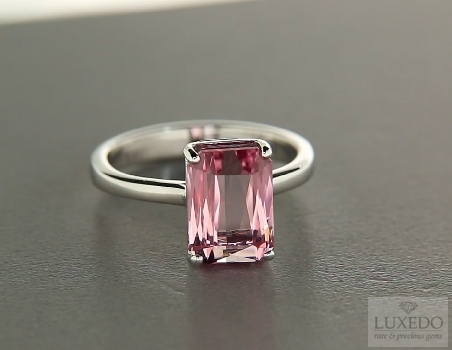 Beautiful chrome tourmaline from interesting gemological and aesthetic features. 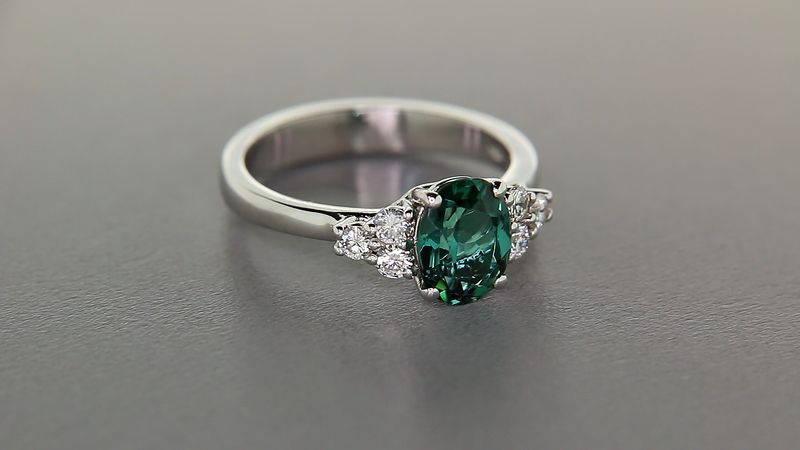 The color is intense and deep, thanks to the dark green shades and bottle green sparkles. 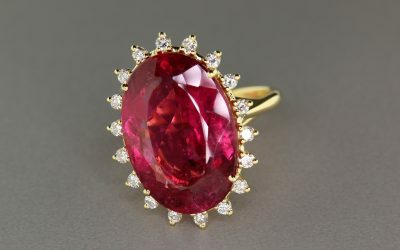 The intense red hue of this tourmaline has violet shades that make it unique and elegant, as well as feminine and ideal for every realizations. It is believed that the name derives from the Ceylonese word “turmali” which means mixed. Tourmaline, more than any other mineral species, can by nature present itself in a multitude of colours and different shades. 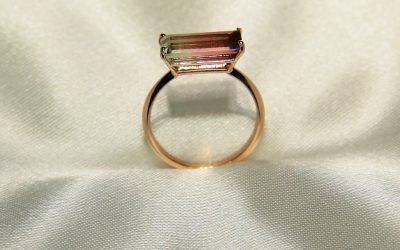 In the past, many tourmalines were confused with other gemstones due to this feature; in fact, up to the seventeenth century tourmalines were the so-called “rubies” of the Russian crown. 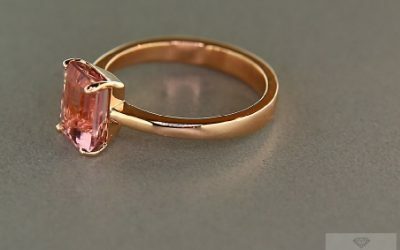 Various species of Tourmaline are identified by the colour and their value varies according to the quality of the gemstone and of its rarity. Here are some examples . Indicolite: it owes its blue to blue-black colour to the iron or copper ions. In both cases it can have hues tending towards green due to the effect of manganese. The finest specimens are bright blue. 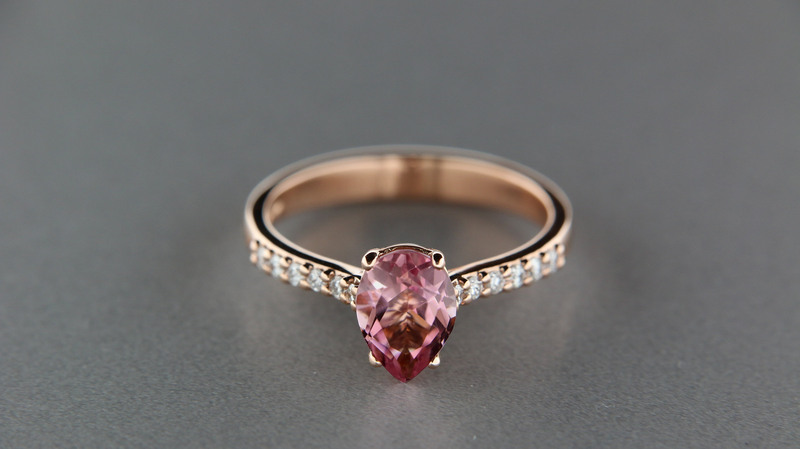 Rubellite: together with indicolite it is the most precious variety and its colour varies from red to pink. 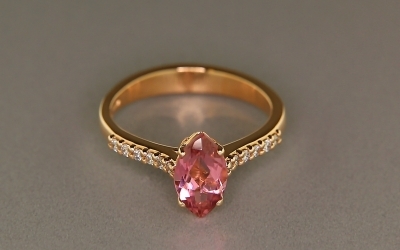 even if less precious, it is compared to the much more expensive ruby and it is a valid alternative to the red spinel. 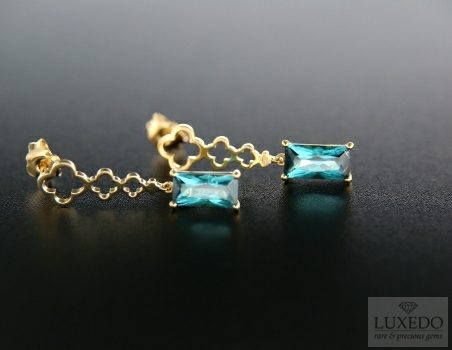 Verdelite: it is the green tourmaline, with shades varying from yellow-green to blue-green. 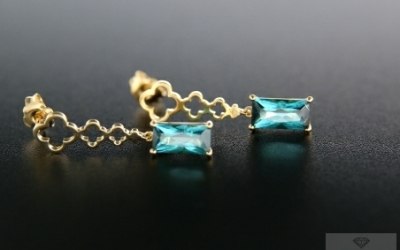 Dravites: they are brown coloured tourmalines. It is hard to find a quality dravite but rare brown specimens are considered particularly valuable for their unique colour. Chrome-tourmaline: it is a green tourmaline whose tint is very intense due to chromium and vanadium ions in its crystal lattice. For this reason it is considered different from verdelite and is much rarer and more expensive because of its quality and beauty. Paraiba: This very rare variety, generally associated with indicolite, assumes a very particular bright blue-green colour due to the presence of copper in its crystal lattice. The first and most valuable specimens were recently discovered in the Brazilian mines of Paraiba from which the name originates. 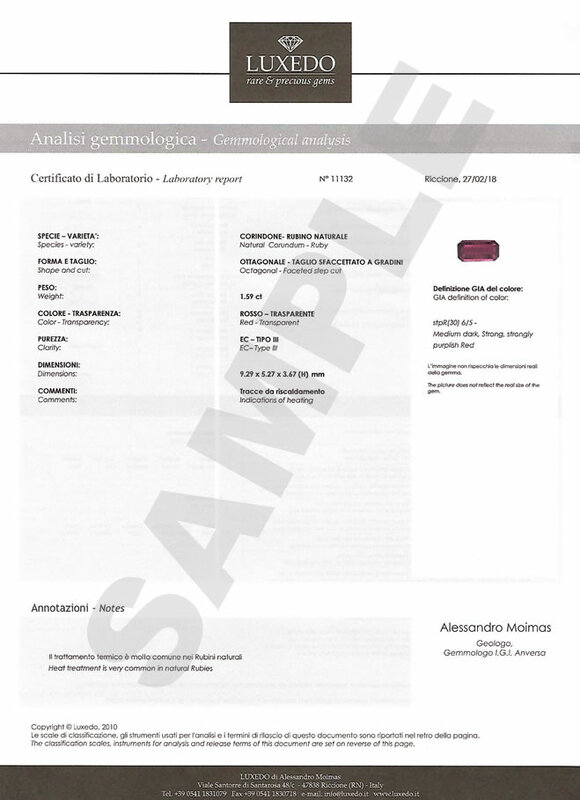 The name remains the same even though tourmalines with the same characteristics have been discovered recently in Nigeria and Mozambique. 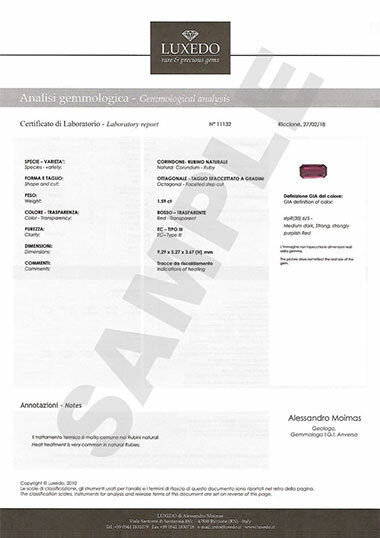 Market value of this rare tourmaline is still much higher than other species and reaches prices of thousands of euro per carat. 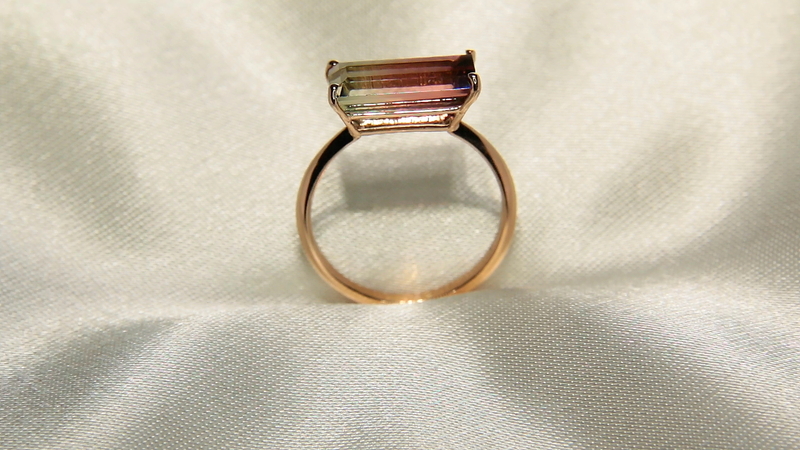 Clarity of tourmaline depends on colour and rarity. 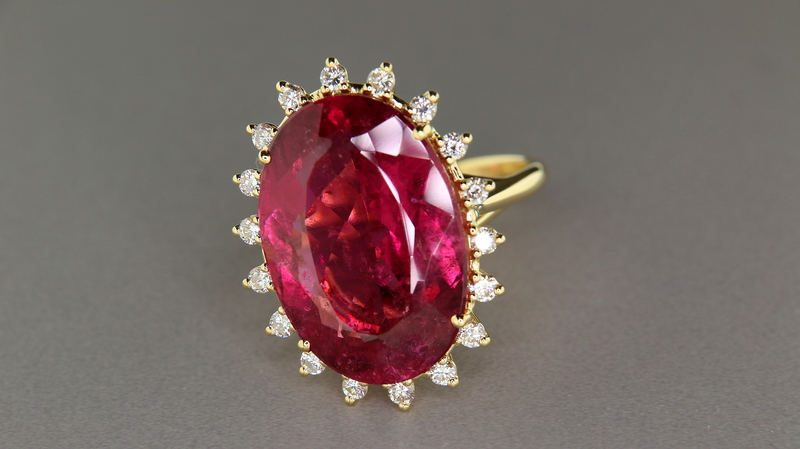 Pink-red colour of the rubellite generally has more inclusions than he indicolite variety. 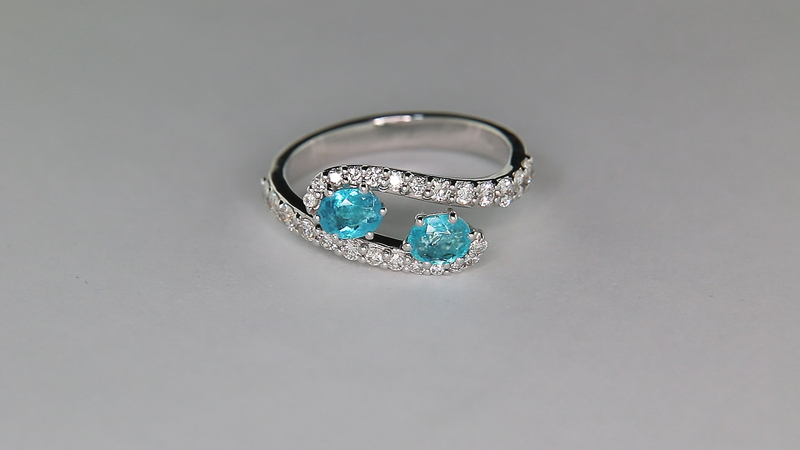 Small inclusions are acceptable for other varieties such as Paraiba given the lack of mining of this mineral. 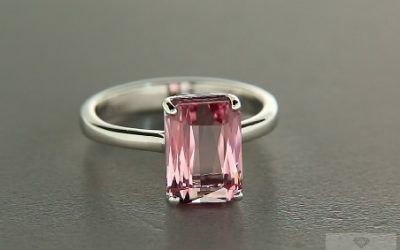 Most common varieties price per carat remains more or less constant while it increases for chromo-tourmaline and Paraiba gemstones over one carat.